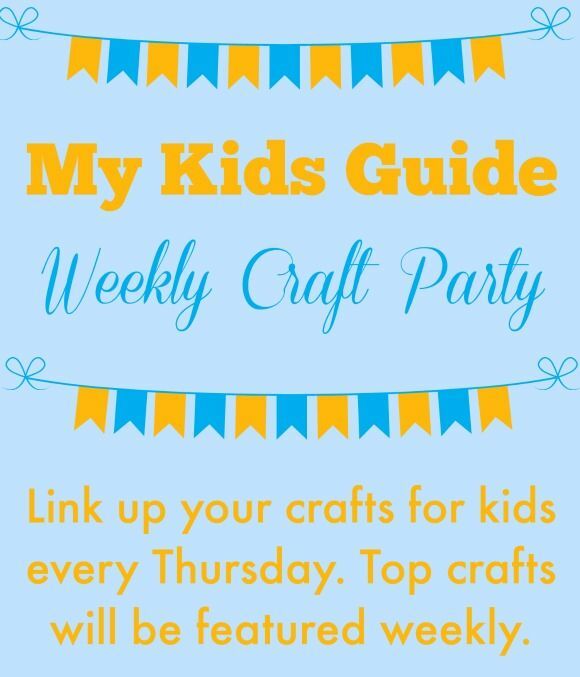 Thanks for stopping by our weekly crafts for kids linky party! Come link up your favorite crafts for kids this week, and we’ll feature our favorites next week! Thanks for hosting a fantastic party. We are pleased to make your acquaintance and will see you again next week.